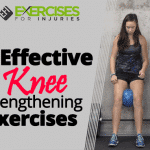 HomeFitnessIs Stretching Enough for Your Tight Hamstrings? 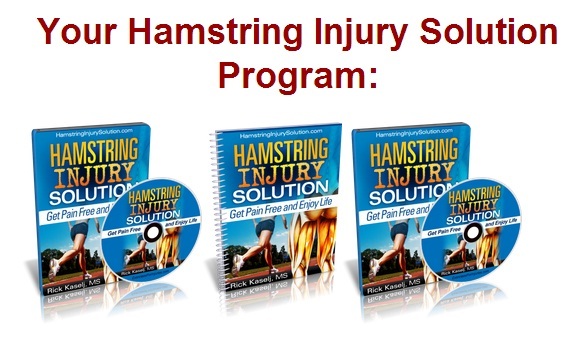 You probably have stretched out your hamstrings and got temporary relief but not long term relief. If you have tight hamstrings, you need to do two other things, other than stretching. You keep on doing the stretching but you need to sandwich it with these two other exercises. I got Orsy to demonstrate. She is rolling the foam roller from her sit bones down to just above her knee and back. She is working throughout the whole hamstring area. She can start off with both legs at the same time. She can progress to one leg at a time. Perform one set of 5 repetitions and then progress up to 10 repetitions. When we are foam rolling, we are relaxing the hamstring muscle. We are working on the tension in the muscle. We are also helping when it comes to circulation and working on improving the tissue quality in the hamstrings. Bend your knees, straighten your leg out and then bring your leg up above. We are stretching the hamstring area. Hold the end position for 20 seconds and do it twice on each side alternating back and forth. We are looking for a light stretch. With this hamstring stretch, we are lengthening the muscle. If you have a more stable pelvis, core, and back there will be a decreased tension and tightness that you need in your hamstrings. Leg is straight, bridge up your body and then come back down. Focus on controlled movement. Perform 10 repetitions starting off with one set on each side. You can progress to 2 or 3 sets and really targeting the strengthening of the hamstrings and glutes. We are really working on rotational stability. If we work on that rotational part, we will increase the stability in the hip, core, and back which will decrease the need for the hamstrings to be tight in order to stabilize those areas. There you go! If you have tight hamstrings, attack it in three ways. Do Foam Rolling, and then perform Stretching, and then make sure you are doing more unilateral Core Stability work.